A Community In Mourning | I am JuJu! 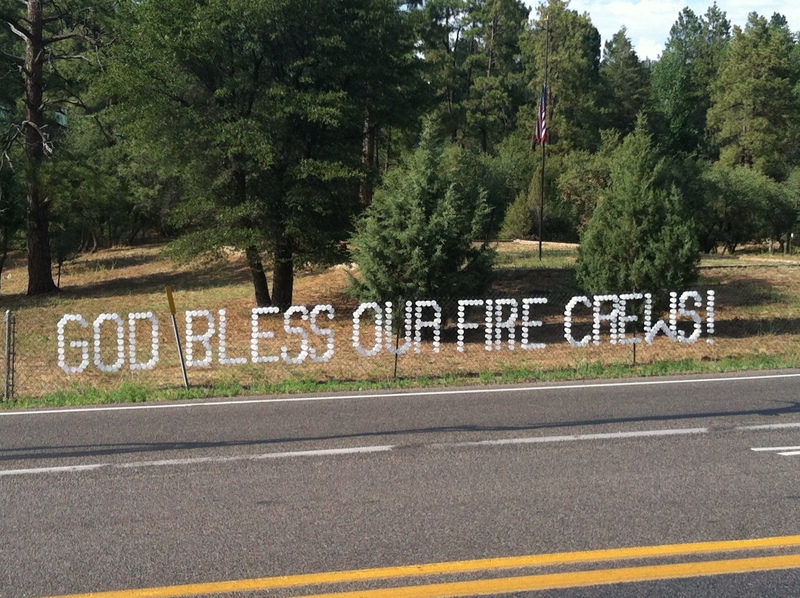 On Sunday June 30th, 19 firefighters from the Granite Mountain Hot Shots based in Prescott, AZ were killed while battling a wildfire in Yarnell, AZ. 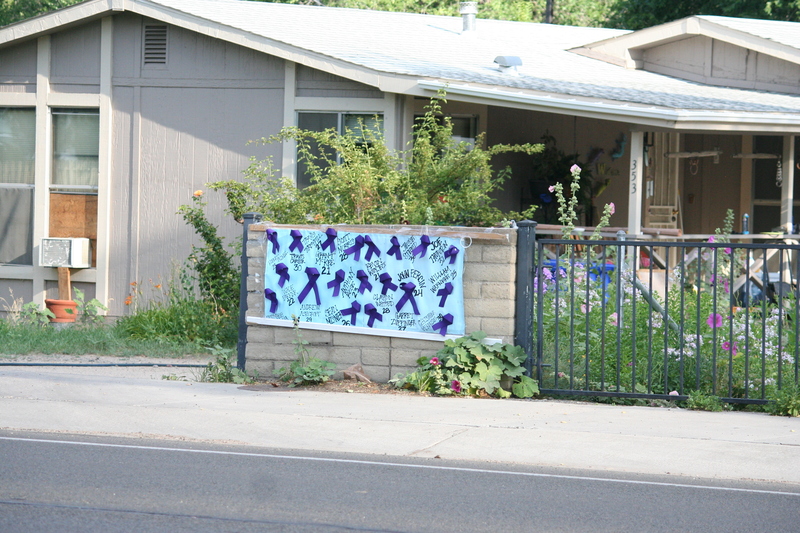 For those of you who don’t know, I live in Prescott. The death of this crew has devastated our small town. 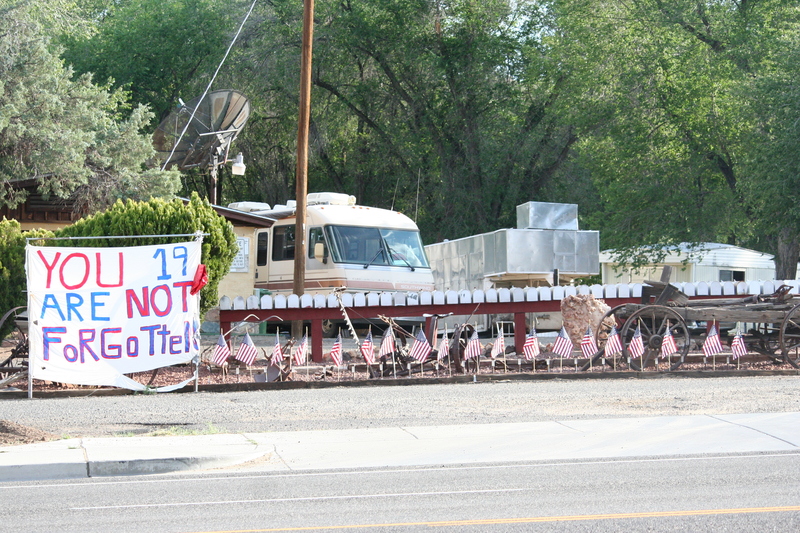 We were on vacation when we got word of these deaths and we’re just heartbroken for the families of these 19 men. 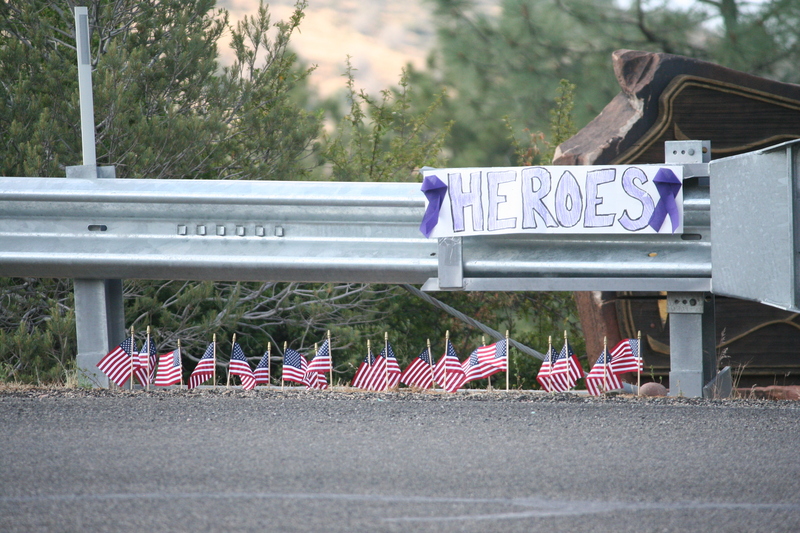 There has been an amazing outpouring of love and support for these fallen heroes and their families here in our community and today I want to share some photos of that support with you. 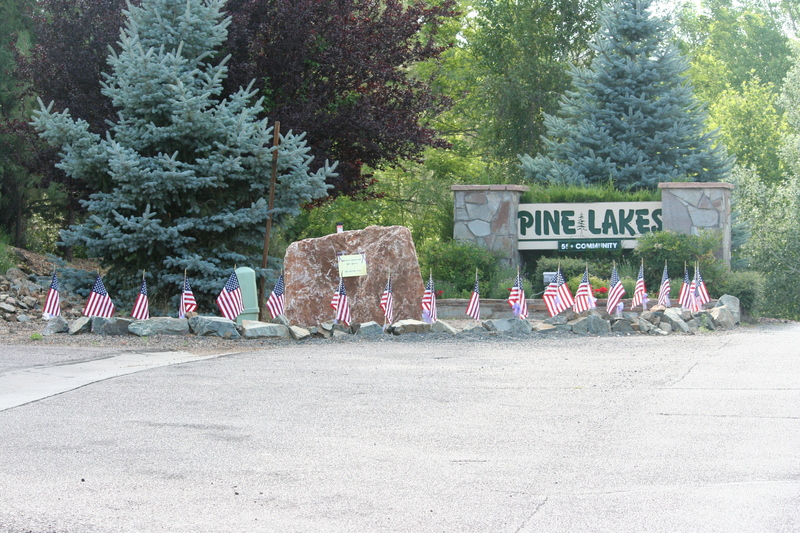 These are just a handfull of the memorials that have been set up along a small stretch of road from our home to the center of town. 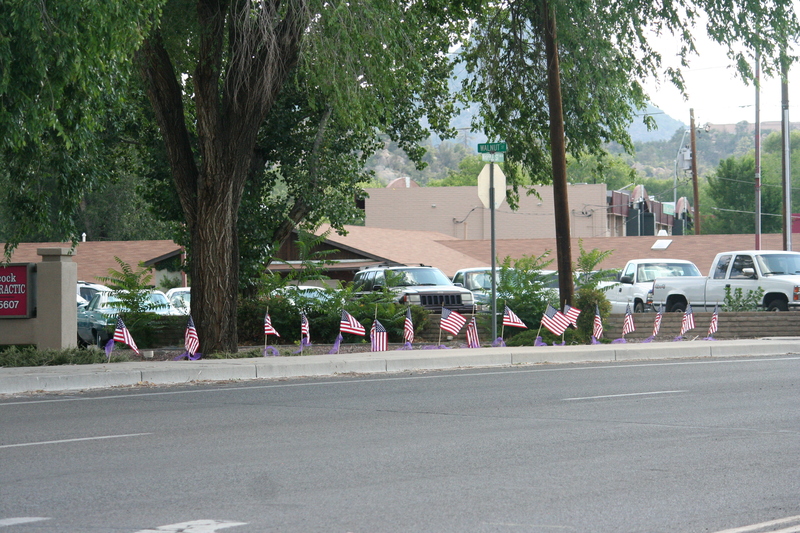 There are many more and there is a large memorial outside of the Hot Shots home base. We visited there tonight and right now I just don’t even have words to describe what I saw there. I took pictures and will share them with you soon. Please pray for the families of these brave men who sacrificed their lives in order to protect the lives of others. Many of them were married. Some of them had small children. All of them had families that are grieving and facing dark days ahead. These 19 men will never be forgotten, for they are heroes! Thank you Hot Shots! 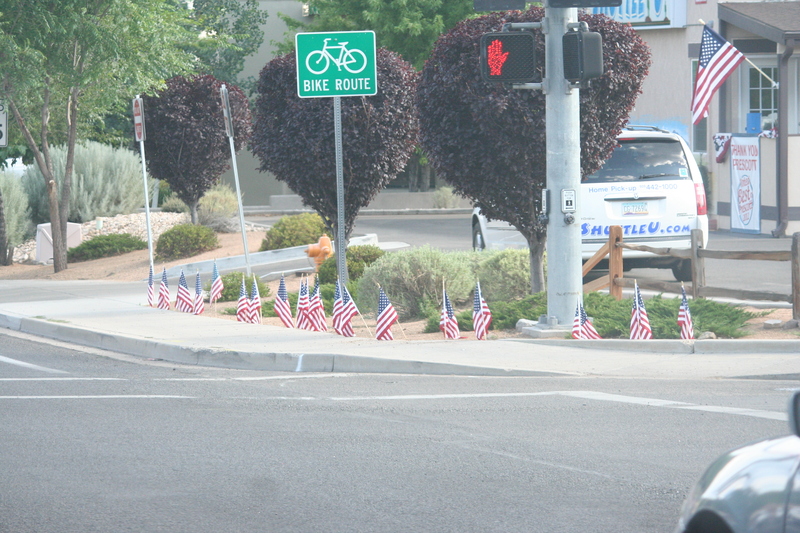 We’ll always remember your sacrifice! 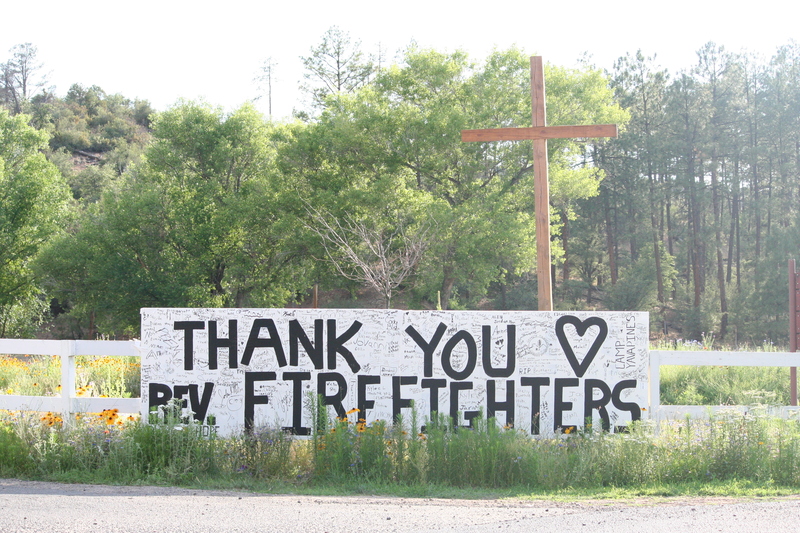 This entry was tagged Community, Firefighters, Granite Mountain Hot Shots, Heroes, Prescott, Yarnell Fire. Bookmark the permalink. Julie .. 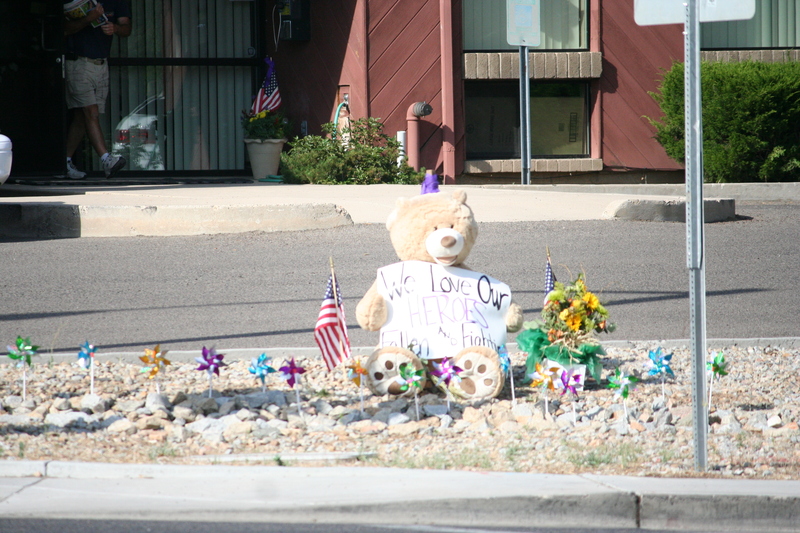 I have been thinking about you and your town as I watch the stories on the news ever since the tragedy. 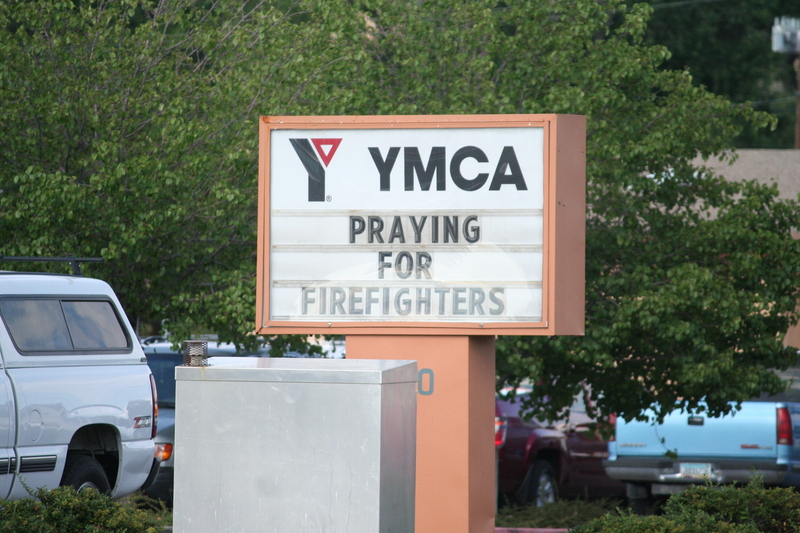 My thoughts and prayers are with you and your town … and the families of these brave men.